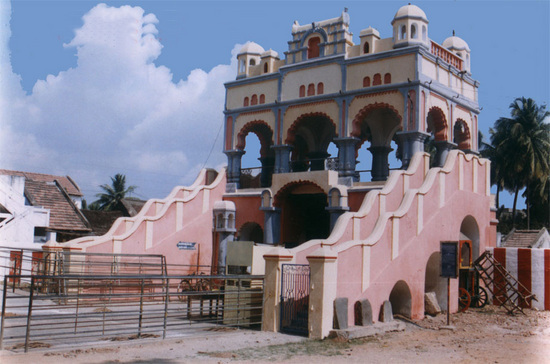 Srikakulam was formerly known as Chicacole. Handloom weaving is the chief cottage industry here. Srikakulam is also famous for its muslin, the quality of which is superb. The most important places of interest in the town include a mosque known as Jumma Masjid, built by Sher Muhammad Khan, and the temple of Kotisvaraswami. In the olden days; Chedidianasti kings, Satavahana kings and Golkonda novabs ruled some part of this district. 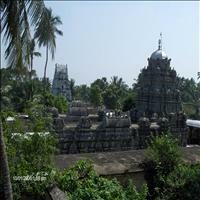 Srikakulam is situated in north of AP. 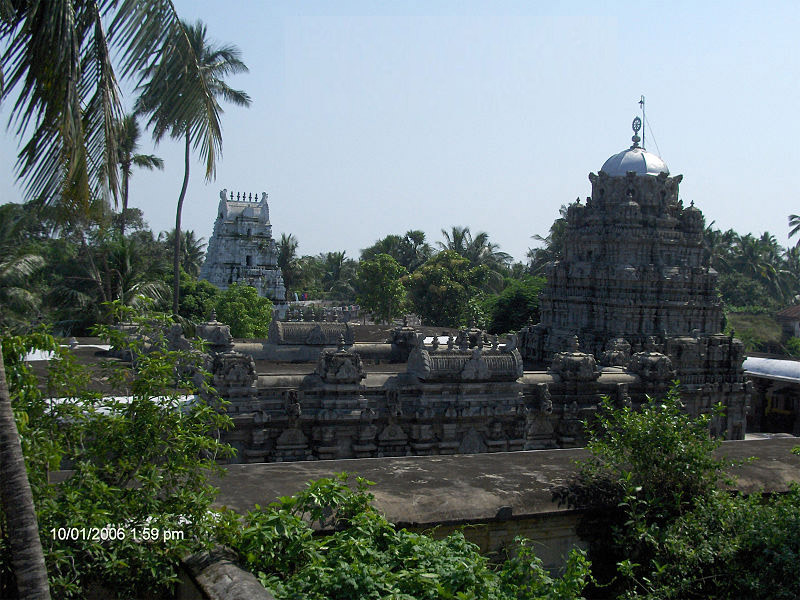 Srikakulam district was formed on August 15th, 1950. 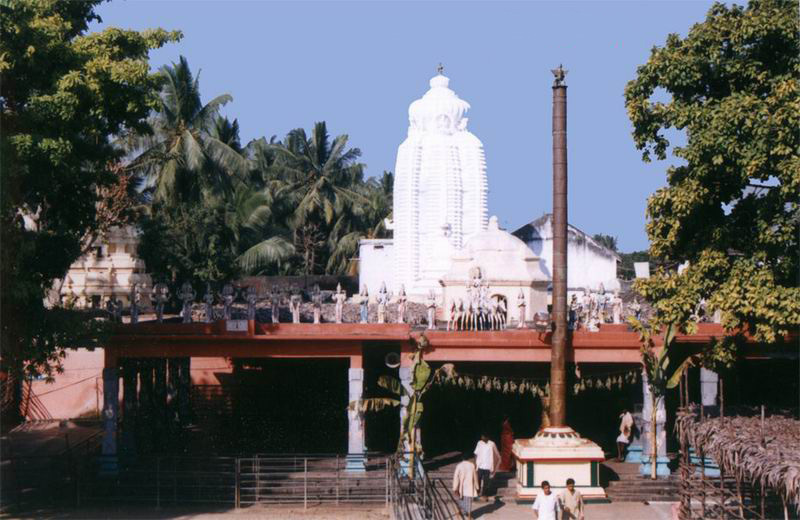 Srikakulam, the northernmost district in the Andhra Pradesh, was a part of Vishakapatnam District till it was bifurcated in 1950. 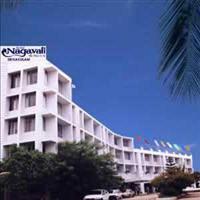 Srikakulam town, the headquarters of the district, is located on the east bank of the River Nagavali. Towards the west is Bay of Bengal and towards the South East is Vijayanagaram district and towards north is state of Orissa. 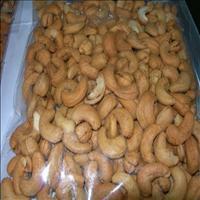 Srikakulam was formerly known as Chicacole. 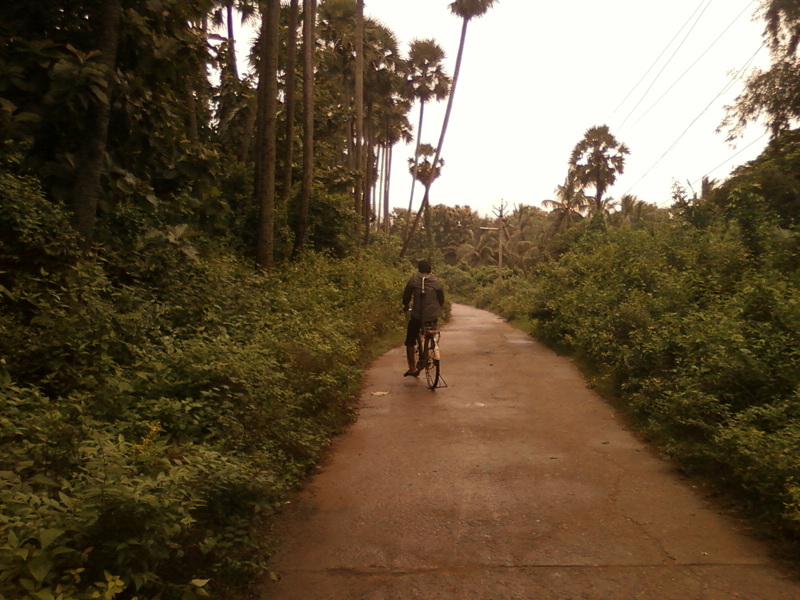 It is 109Km from Srikakulam. Baruva, a fishing and coastal port, is set amidst lush coconut groves and paddy fields. The famous temples are of Sri Kotilingeswara Swamy and Janardanaswamy. It is 26 km from Sompet and at foot points of Mahendragiri. Mahendra giri is the highest mountain range in South India. Mahasivaratri is celebrated with fanfare here. 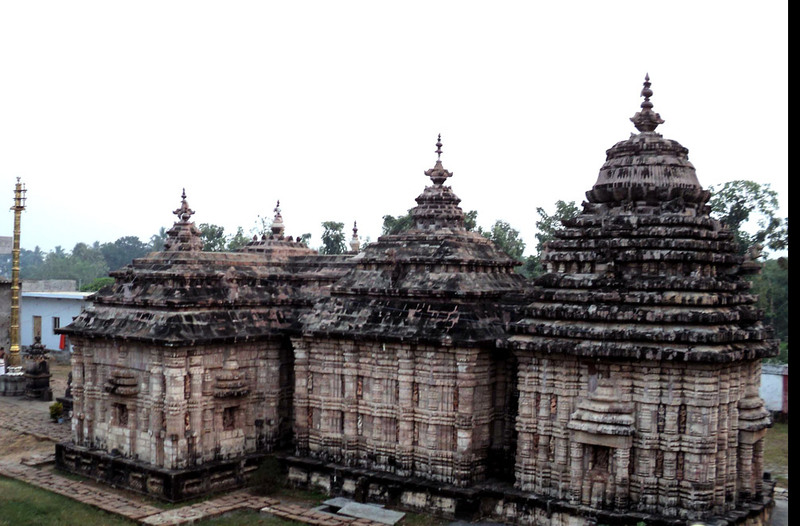 Here is the temple of Varaha Swamy. 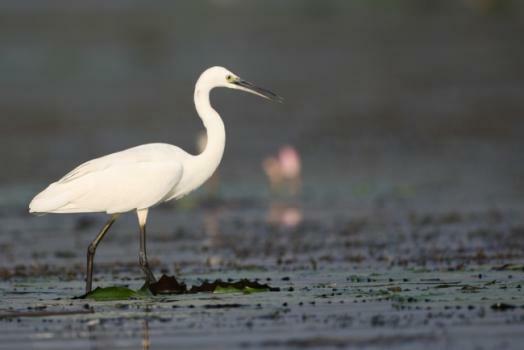 It is 21 km from Srikakulam. It is famous for fine Khadi. With eye extracting designs they are women on hand spun spindles. It is 40kms away from Srikakulam. The king of Bobbili Tandrapapa Rayudu at one time stage here. This place is linked with name of the valiant. 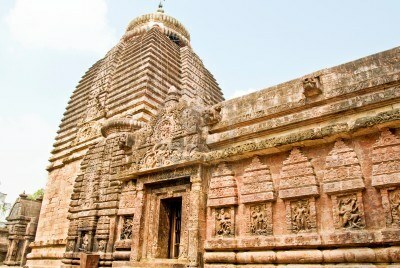 Located towards the north of the district - close to Orissa. 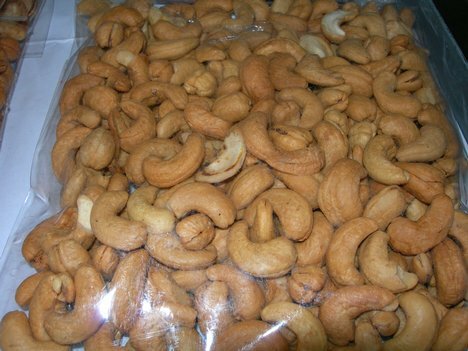 In the entire sub-continent, Palasa is famous for Cashew Nuts. 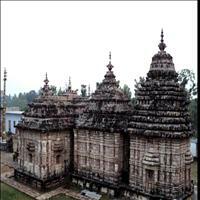 The famous Srimukhalingeswara Temple is believed that have been built in the 9th century. 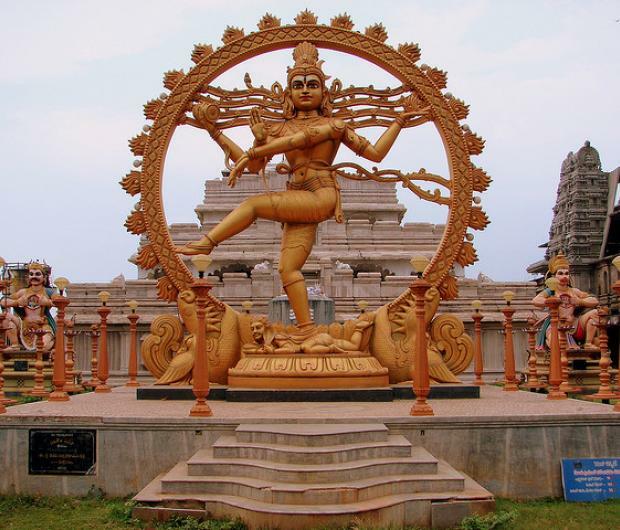 The temple has some remarkably beautiful sculptures in the Indo - Aryan style. 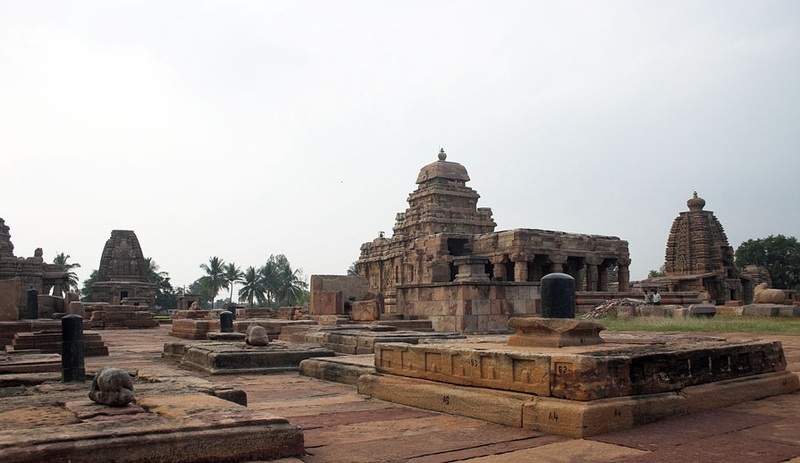 On the right bank of the river Vamsadhara, about 16 km from Srikakulam town, there are a number of Buddhist stupas and a huge monastic complex on a hillock amidst scenic surroundings. 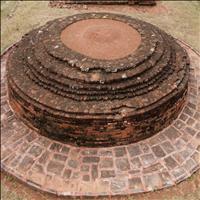 You can see a mahastupa, votive stupas, platforms and viharas. There's distinct evidence of the presence of the Vajrayana cult. 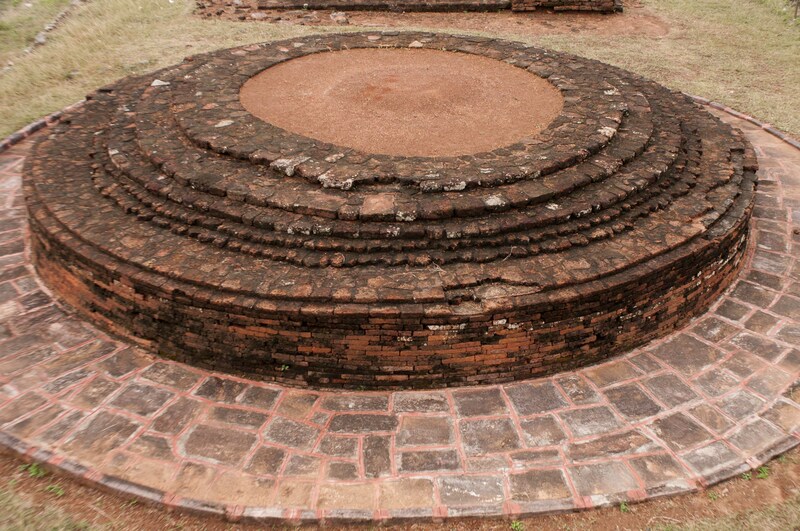 The statues of Tara and Marichi were discovered at this site. From here, Buddhism spread to Sumatra and other Far-eastern countries. 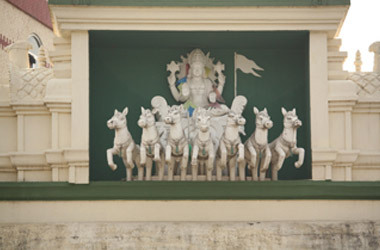 Salipataka and Salipetaka appear to be the early forms of the name of modern Salihundam. It is 25kms from Srikakulam. A old light house is standing here. At present weather research center, Cyclone warning center are working here. The confluence of Vamsadhara is an attractive site. It is about 5km from Tekkali. Sri Endala Mallikarjuna Swamy is the deity. 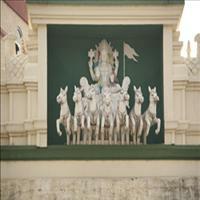 On Maha Sivaratri and Kartika Mondays large gathering devotees worship this deity. 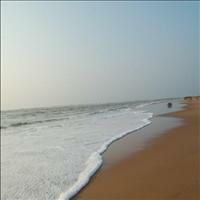 It is in Tekkali division, 65kms distance of Srikakulam. There is a bird sanctuary here. Winter migration birds from Russia, Sibarian cranes, block here. They build nest on the tamarind trees here and migrate to Russia in summer. It is 56 km from Srikakulam. Nagavali, Swarnam Mukhi and Vegavati confluence takes place here. So it is called Sangam. 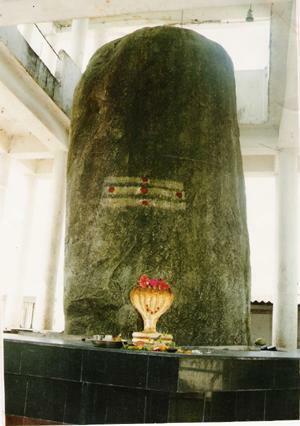 One of the five lingas Sangameswara is here. On Maha Sivaratri thousands of devotees through here.